Ideal for dairy, commercial and biomass operations, the 2200 Series gives you the reliability and productivity you need. 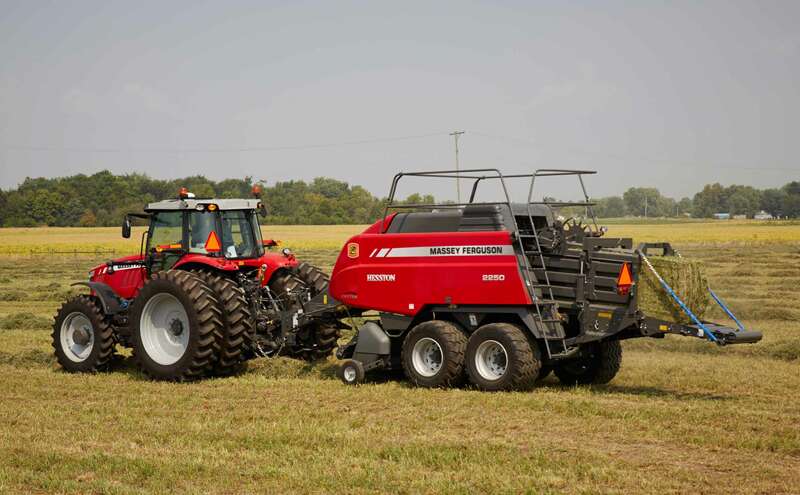 This baler combines high capacity, easy serviceability and produces the precise cut you require. Pickup working width: 89 in.